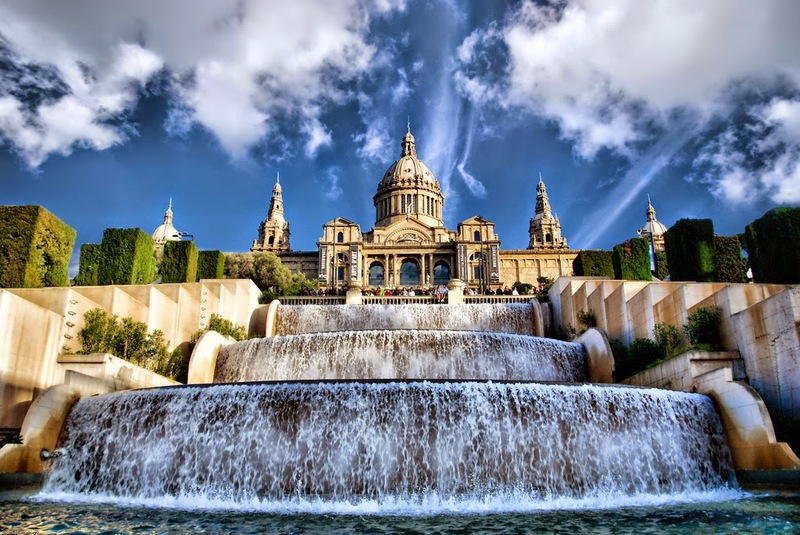 You have to visit Barcelona. 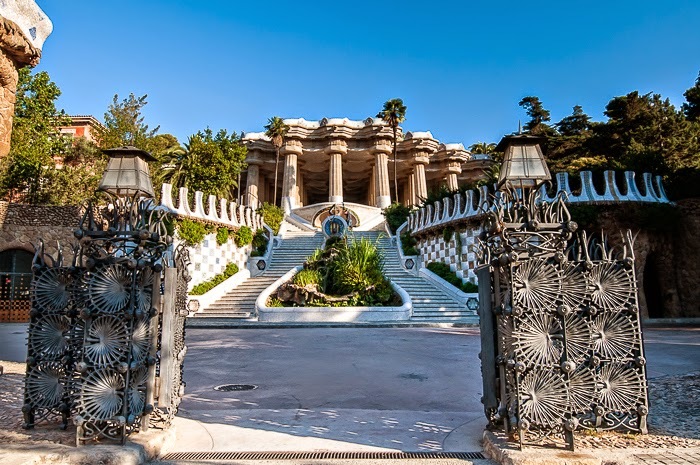 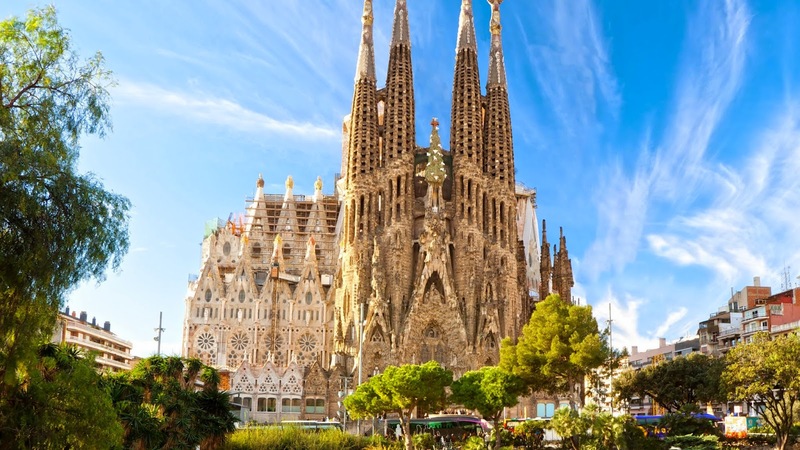 Known for the monuments of Gaudí, its climate, its beach, its nighclubs and the general good atmosphere, Barcelona is the perfect place for your holidays! 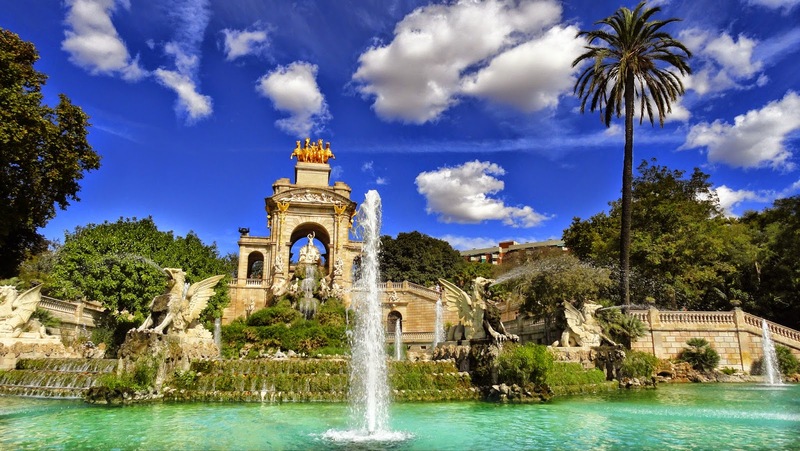 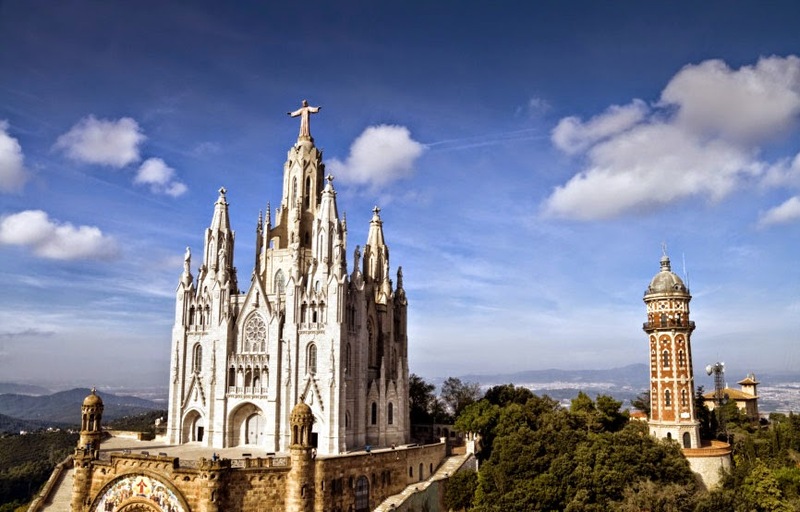 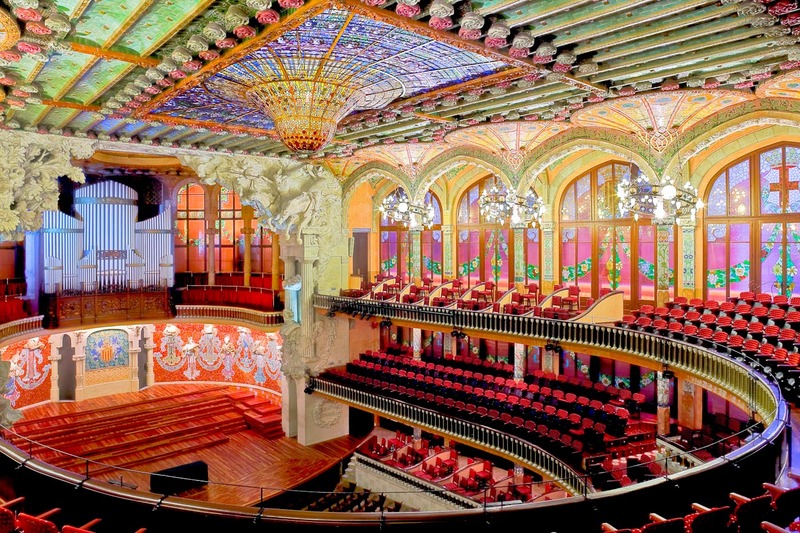 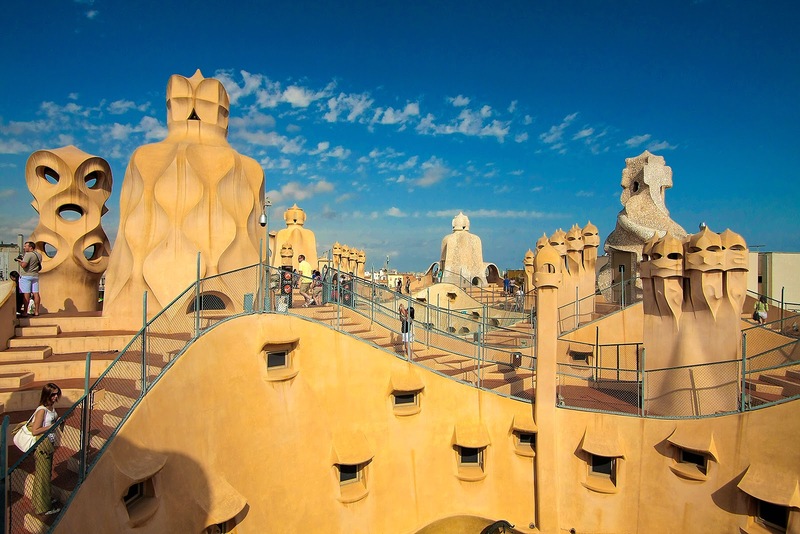 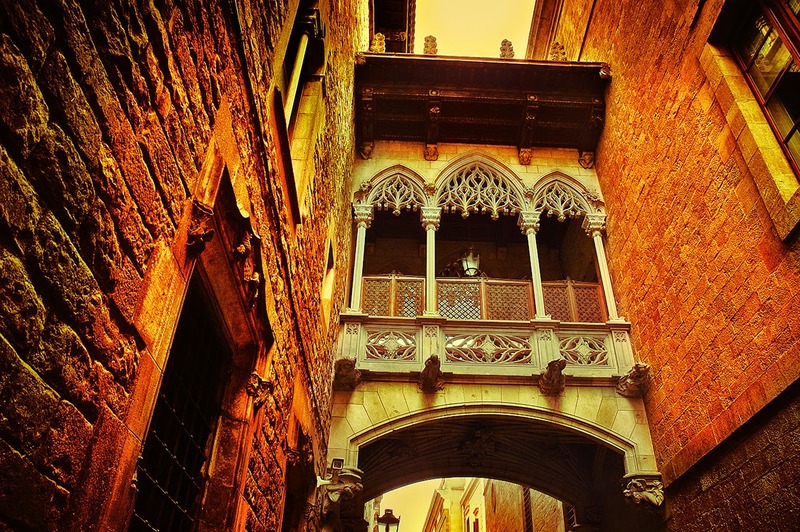 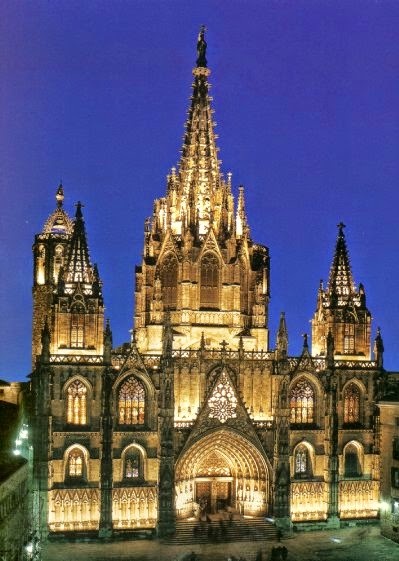 Whether you enjoy strolling along the port or the celebrations in typical bars, you will be charmed by Barcelona. 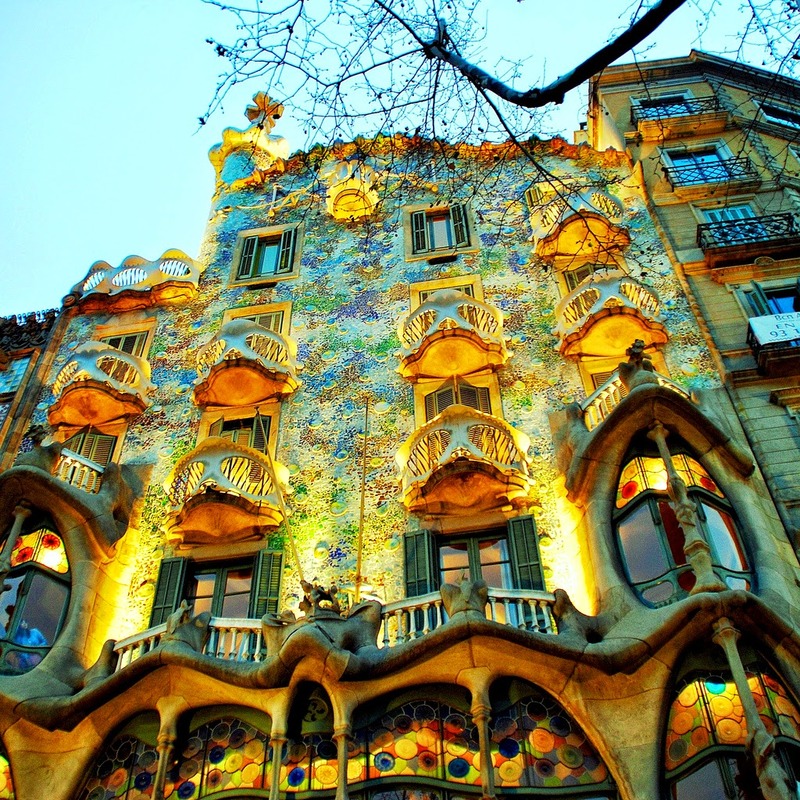 Have a look and book your luxury apartment in Barcelona.